What Can We Say About the Role of Climate Change in the Disaster of Harvey? 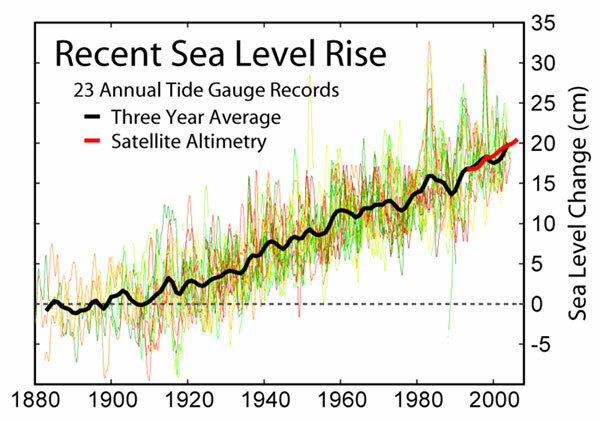 Chart of Sea Level Rise. Source: Michael Mann Facebook post. 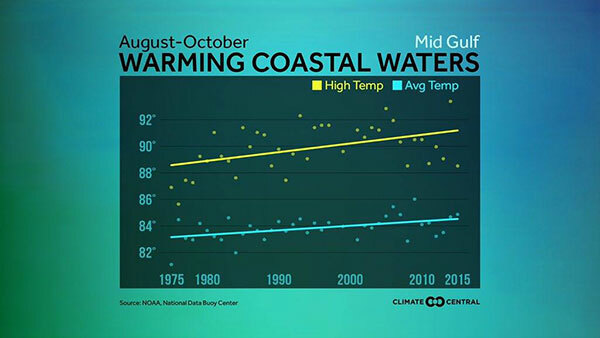 Chart on Warming Coastal Waters. Source: Michael Mann Facebook post. 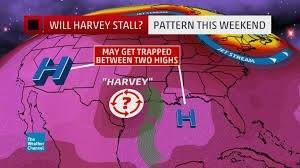 Chart showing weather pattern that caused Harvey to stall over the Texas coast. Source: Michael Mann Facebook post. 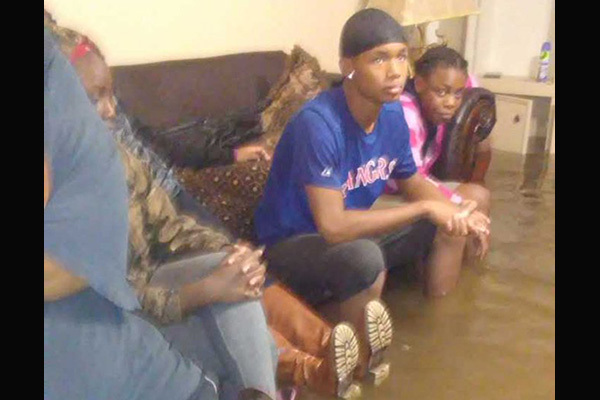 A flooded living room in south Texas caused by Hurricane-Tropical Storm Harvey. Editors’ Note: Revolution/revcom.us is reprinting with permission this Facebook post from Dr. Michael Mann, a Distinguished Professor of Atmospheric Science at Penn State University with joint appointments in the departments of Geosciences and the Earth and Environmental Systems Institute. He is also Director of the Penn State Earth Systems Science Center and author of several books, including his most recent work, The Madhouse Effect. What can we say about the role of climate change in the unprecedented disaster that is unfolding in Houston with Hurricane #Harvey? There are certain climate change-related factors that we can, with great confidence, say worsened the flooding. Sea level rise attributable to climate change (some is due to coastal subsidence due to human disturbance e.g. oil drilling) is more than half a foot over the past few decades (see http://www.insurancejournal.com/…/sou…/2017/05/31/452704.htm for a decent discussion). That means that the storm surge was a half foot higher than it would have been just decades ago, meaning far more flooding and destruction. In addition to that, sea surface temperatures in the region have risen about 0.5C (close to 1F) over the past few decades, from roughly 30C (86F) to 30.5C (87F), which contributed to the very warm sea surface temperatures (30.5-31 C or 87-88F). There is a simple thermodynamic relationship known as the "Clausius-Clapeyron equation (see e.g. https://en.wikipedia.org/…/Clausius%E2%80%93Clapeyron_relat…) that tells us there is a roughly 3% increase in average atmospheric moisture content for each 0.5C (~1F) of warming. Sea surface temperatures in the area where Harvey intensified were 0.5-1C warmer than current-day average temperatures, which translates to 1-1.5C warmer than the 'average' temperatures a few decades ago. That means 3-5% more moisture in the atmosphere. That large amount of moisture meant the potential for much greater rainfalls and greater flooding. The combination of coastal flooding and heavy rainfall is responsible for the devastating flooding that Houston is experiencing. Not only are the surface waters of the Gulf unusually warm right now, but there is a deep layer of warm water that Harvey was able to feed upon when it intensified at near record pace as it neared the coast. Human-caused warming is penetrating down into the ocean warming not just the surface but creating deeper layers of warm water in the Gulf and elsewhere. So Harvey was almost certainly more intense than it would have been in the absence of human- caused warming, which means stronger winds, more wind damage, and a larger storm surge (as an example of how this works, we have shown that climate change has led to a dramatic increase in storm surge risk in New York City, making devastating events like Superstorm #Sandy more likely (http://www.pnas.org/content/112/41/12610.full). Finally, the more tenuous but potentially relevant climate factors: part of what has made Harvey such a devastating storm is the way it has stalled right near the coast, continuing to pummel Houston and surrounding regions with a seemingly endless deluge which will likely top out at nearly 4 feet of rainfall over a several days-long period before it is done. The stalling is due to very weak prevailing winds which are failing to steer the storm off to sea, allowing it to spin around and wobble back and forth like a top with no direction. This pattern, in turn, is associated with a greatly expanded subtropical high pressure system over much of the U.S. right now, with the jet stream pushed well to the north. This pattern of subtropical expansion is predicted in model simulations of human-caused climate change. In conclusion, while we cannot say climate change "caused" Hurricane Harvey (that is an ill-posed question), we can say that it exacerbated several characteristics of the storm in a way that greatly increased the risk of damage and loss of life. Climate change worsened the impact of Hurricane Harvey.